It's hard not to agree that hair is the hallmark of any person, therefore, your own self-esteem and sometimes career success depends on the health of your hair. How can you protect your curls against harmful environmental influences? 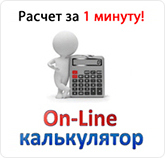 Simply use a special means, drink the vitamin, and, of course, do not forget about a swimming cap when you go into the pool. 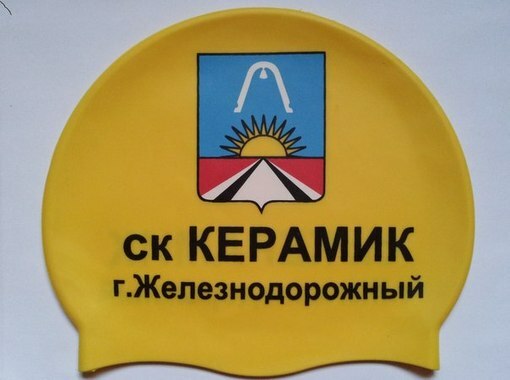 Caps for the pool with the logo is very necessary, and most importantly the essential accessory without which you are unlikely to be allowed in the pool area. Despite the huge variety of materials, from which caps are made, the most popular and sought-after are considered to be silicone. This is not surprising, because silicone does not cause allergic reactions; it is practically don’t noticeable on the head and elastic. 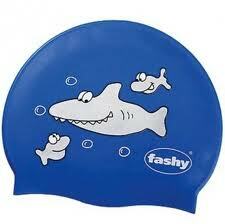 So it’s a pleasure to swim in this accessory. 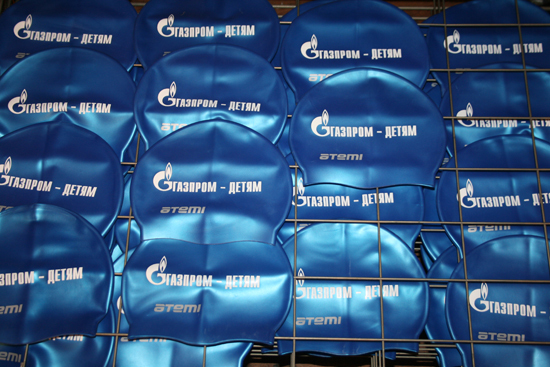 And it’s without mention that today, consumers are offered a silicone caps for the pool with the logo of any color. With such caps your hair will be safely and effectively protected from moisture, in addition, it will also act as advertising.